The 1992 Pontiac Grand Am gets a new platform design for its fourth generation, the N platform, shared with the Buick Sklyark and Chevy Corsica. A new engine and trim names also accompany the refreshed "swoopier" and longer body design. Coming in either a base SE or GT coupe or sedan, the 1992 G6 had three engine choices. 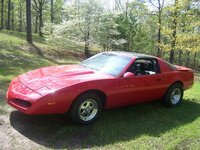 The SE came standard with a 2.3-liter, SOHC, 120-hp I4, while the GT's four-cylinder engine was a high-output DOHC Quad 4 that put out 180 hp. 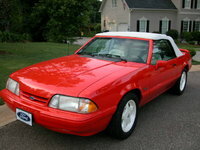 Both came standard with a five-speed manual or an optional three-speed automatic. With the automatic, the Quad 4 only got 160 hp. A new 3.3-liter, 160-hp V6 was an option for the GT, the first V6 in a Grand Am since 1987. Also new in 1992 was standard ABS and power locks across the line. The sportier GT also includes Rallye gauges and foglights, but neither trim comes with many standard features. 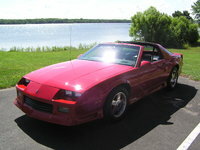 The 1992 Grand Am was longer, but didn't add anything to the interior room space. With seating for four, and fold-down rear seats to increase trunk capacity, the Grand Am's spaciousness was one of the high points for owners. They like its sporty handling and instant pickup, as well as the Quad 4's performance on the highway. The seats are comfortable, and most owners like the curvy style. On the negative side, the Quad 4 seems to encounter a lot of problems, causing multiple repair shop visits. Blown head gaskets are common. Low headroom for tall people and peeling paint on the exterior are also common complaints. 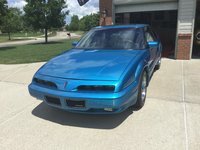 What's your take on the 1992 Pontiac Grand Am? 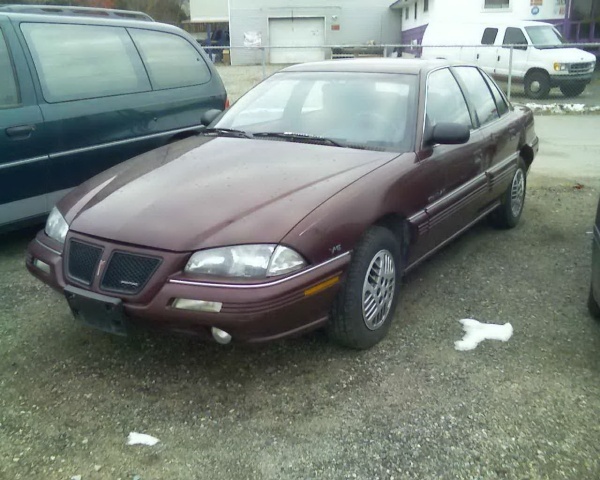 Have you driven a 1992 Pontiac Grand Am? Does anyone have diagram of where the turn signal flasher is? can some one help me to find a solution :) please ? I replaced the turn signal flasher on my 1992 Grand Am and the hazards flash, but the turn signals still do not flash. What is my next course of action?